French President Nicolas Sarkozy is holding emergency talks with ministers to discuss a wave of urban violence. More than 120 police were injured in two nights of unrest, after two teenagers died on Sunday when their motorbike and a police car collided. Tuesday night passed more calmly, with isolated clashes in Paris and Toulouse, as police reinforcements were deployed. 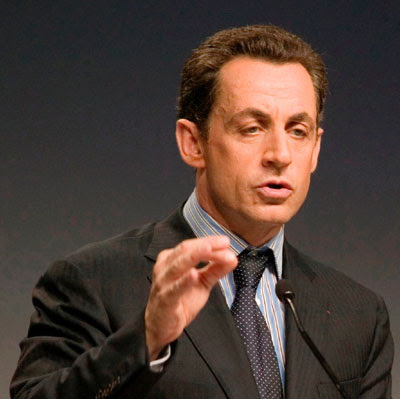 Mr Sarkozy, returning from a visit to China, said those who shot at officers would be brought before the courts. Visiting policemen injured in the riots, he said: "Opening fire at officials is completely unacceptable," calling it a crime that "has a name, it is attempted murder". Mr Sarkozy also met the families of the two teenagers and said he was opening a judicial inquiry into the deaths, a lawyer for the relatives told AFP news agency.